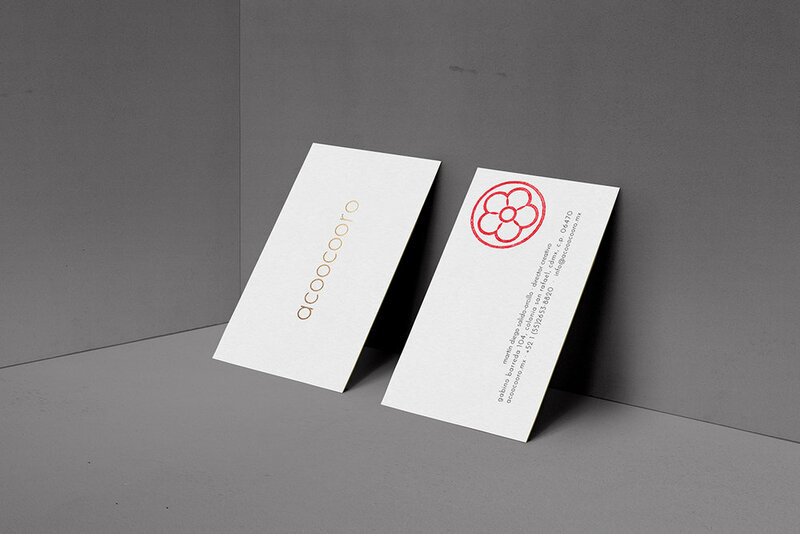 acoocooro is our own line of collection furniture and lighting, as well as the core of our studio. our pieces are intended as objects capable of creating and reinstating rituals and bonds between individuals, becoming the canvas por new memories, and new stories. for us, simplicity, delicacy, and nostalgia are key. we wanted our visual identity to be an instrument to accomplish just that: to be a blank page for our pieces and materials to tell their own story, and allow observers to write theirs through them. 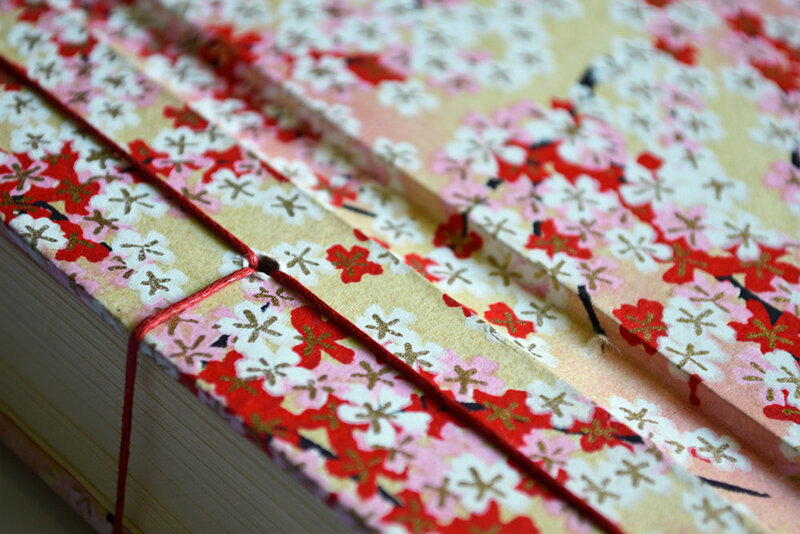 the sound of the word acoocooro represents the moment the cherry blossom blooms. it represents as well the human heart and mind. inspired by that concept, we complemented the simplicity of our brand with these flowers, and our cherry blossom icon.